The Company Increases Its Innovation Investments and Will Open 200 New Job Positions Software Group, a global technology company that helps financial service providers digitize their business and successfully go through the process of digital transformation, signs a loan deal with the European Investment Bank (EIB) to receive EUR 18 million funding. 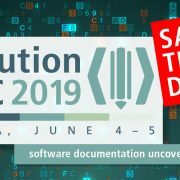 The 10th edition of the premier developer conference in CEE was attended by IT experts from almost 20 countries The event was organised for Progress, the leading provider of application development and deployment technologies. The Acta Verba team provided end-to-end event management and marketing services for the international conference for the 5th time. 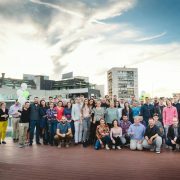 More than 9000 people took part in the audience voting The best Bulgarian websites were awarded at “Website of the year” ceremony. 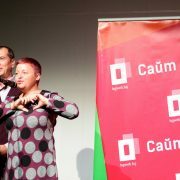 Guests from business, IT and the media attended the event. 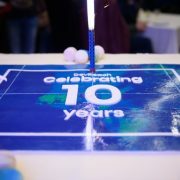 The winners received the prestigious award “Website of the year”, unique trophies and certificates. 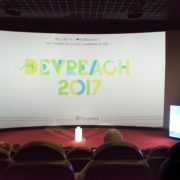 DevReach 2017 gathered over 550 software developers from nearly 20 countries in Sofia. 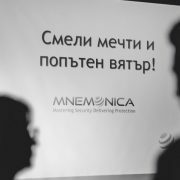 The Acta Verba team provided end-to-end event management and marketing services and was engaged to organize the premier developer conference in CEE.